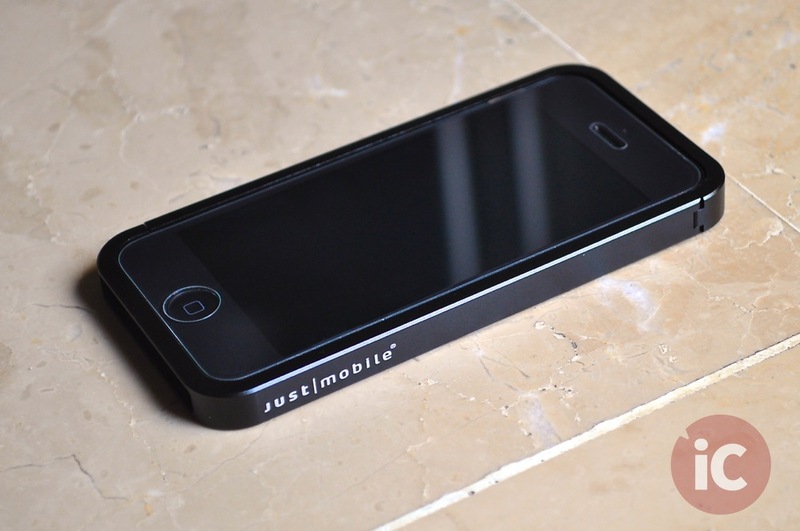 Made up of Aerospace-grade aluminium, Just Mobile AluFrame™ is an elegant bumper-style case for iPhone 5. Apart from its gorgeous looks, what’s really unique about this one as compared to other aluminium bumpers in the market, is its innovative catch mechanism that allows you to install or remove the AluFrame™ in less than a second, with no need for tools or screws of any kind. Find out more after the jump. 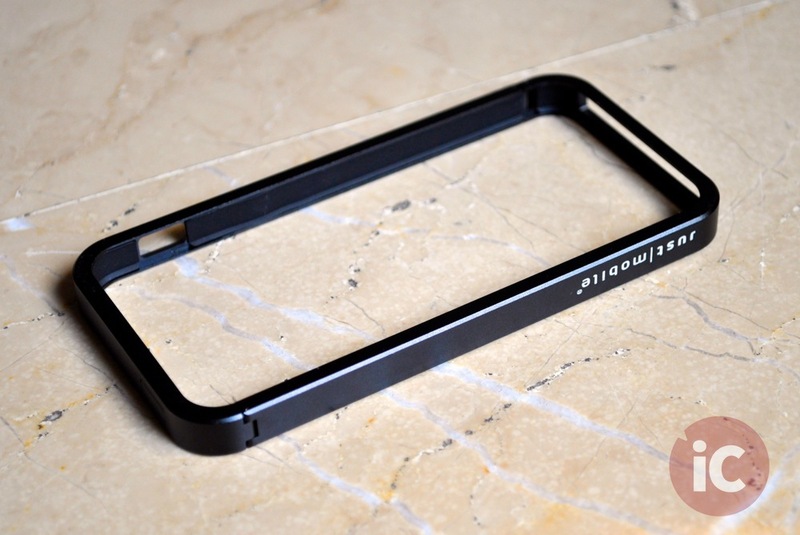 Available in black and silver colours, the AluFrame™ aluminium bumper ships with a bunch of standard accessories. 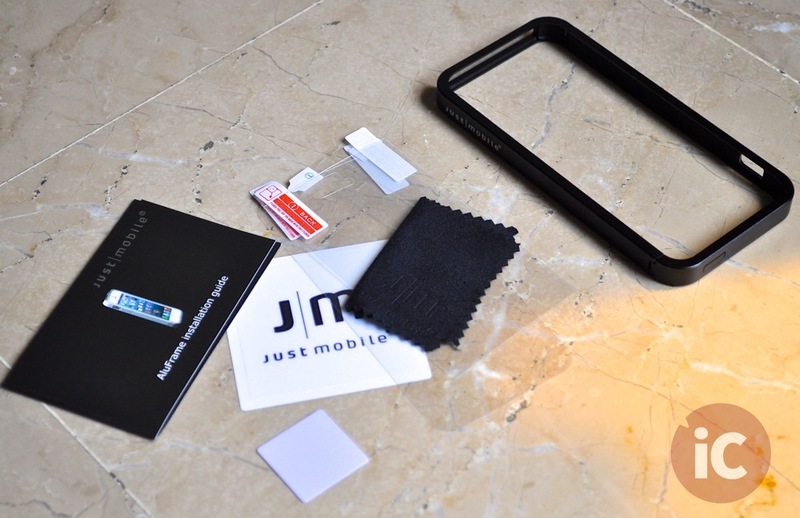 You get decent quality screen protectors for front and back coverage, a cleaning cloth, a squeegee for installation and the usual Just Mobile documentation. 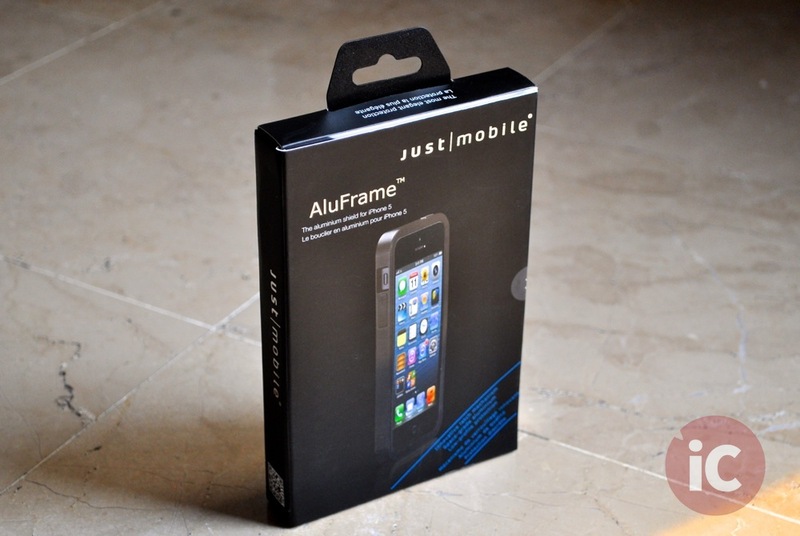 As mentioned before, installing the AluFrame™ is as easy as putting on a snap-case on your iPhone. You don’t need any screws or other tools usually required for installing and removing an aluminum bumper. 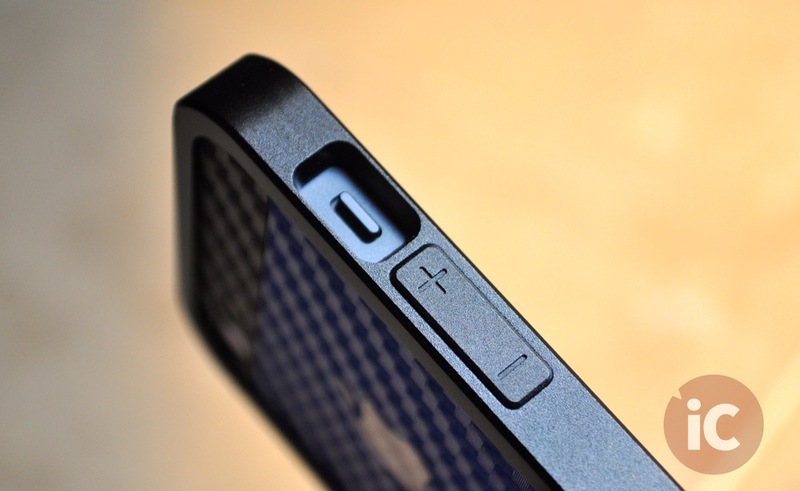 All you need to do is press the small latch on the left side of the bumper, insert your iPhone 5 and then re-lock the clasp. 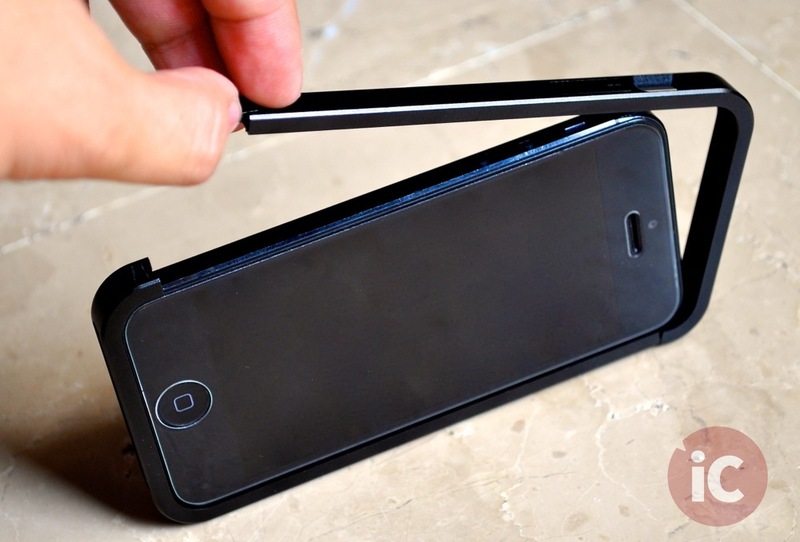 Removing the bumper simply requires a press at the top of the locking clasp and it opens up. 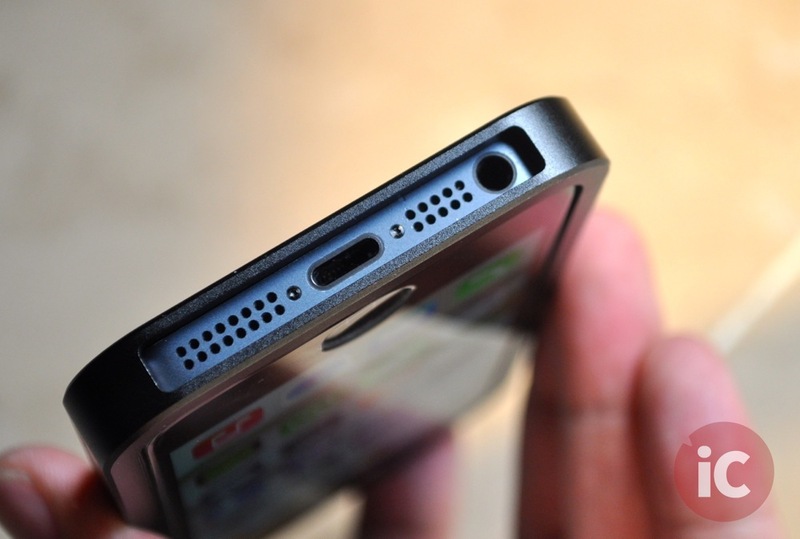 Once inside, you get full access to all the ports on your iPhone 5, as well as coverage for the volume and sleep/wake buttons with excellent tactility. 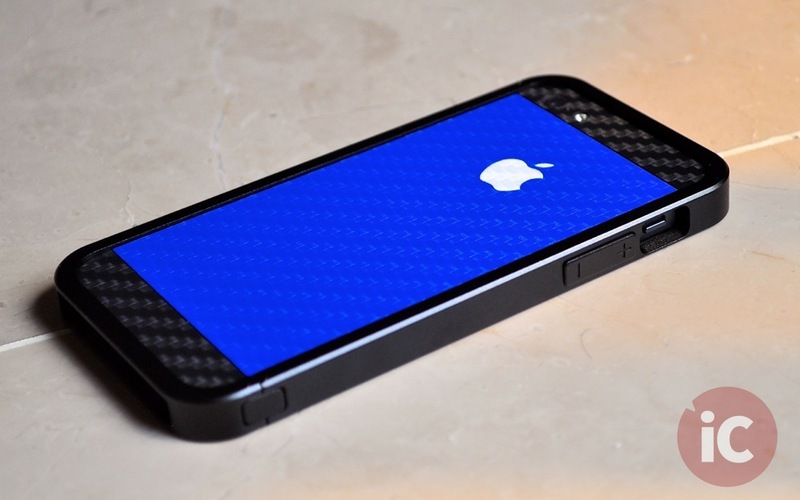 In fact, the volume rocker on the AluFrame™ feels even more comfortable than iPhone 5’s own volume buttons. 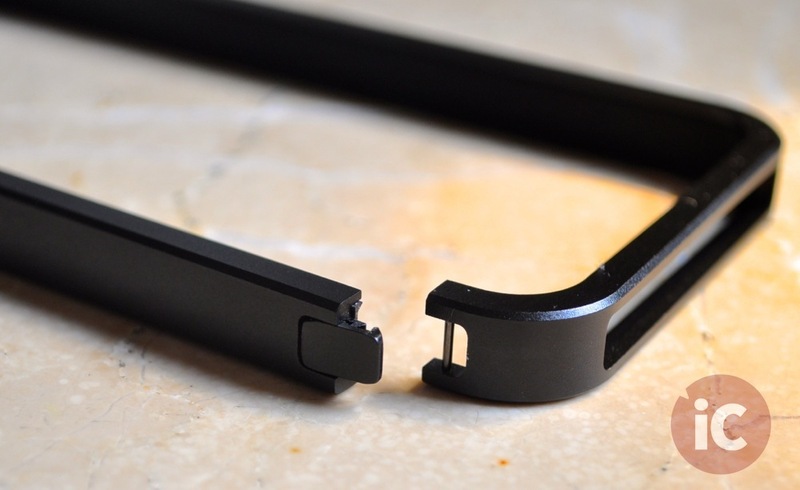 The AluFrame™ is lined inside with thin silicone rubber material in order to not only protect the device from scratches, but to also prevent antenna band from metal-on-metal contact. 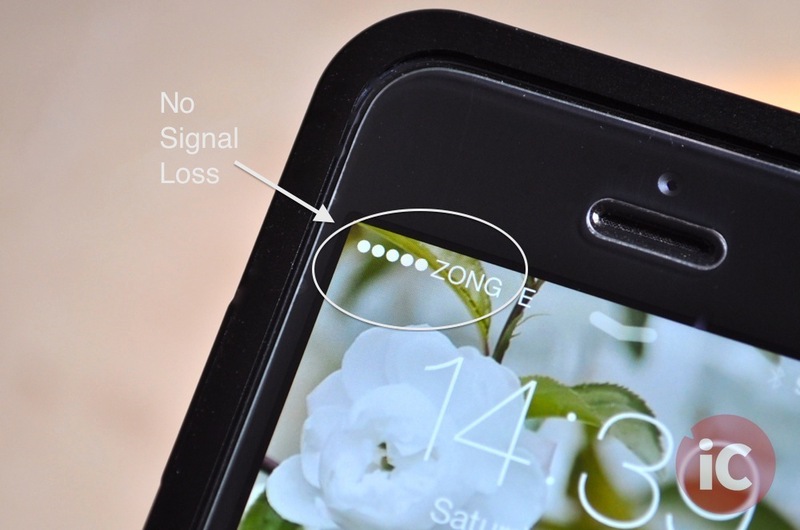 This actually yields quite fantastic results in terms of preventing any signal loss, again something very commonly observed with aluminum bumpers. 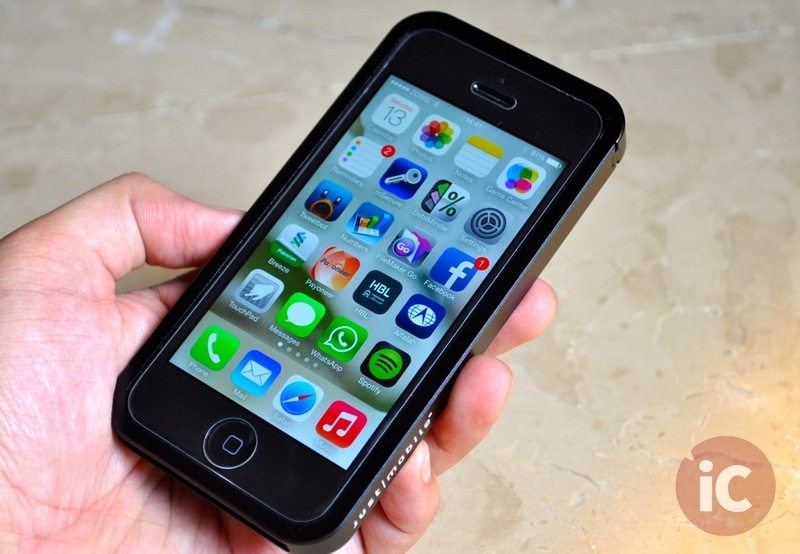 As you can see in the image below, there’s no signal degradation with the AluFrame™ installed on my iPhone 5. 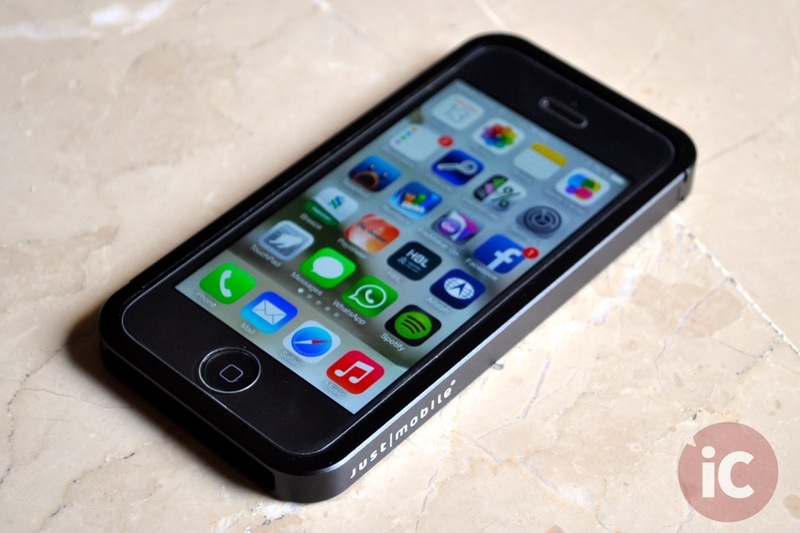 I’ve been using the case for over a week now and haven’t experienced any kinds of reception issues whatsoever. 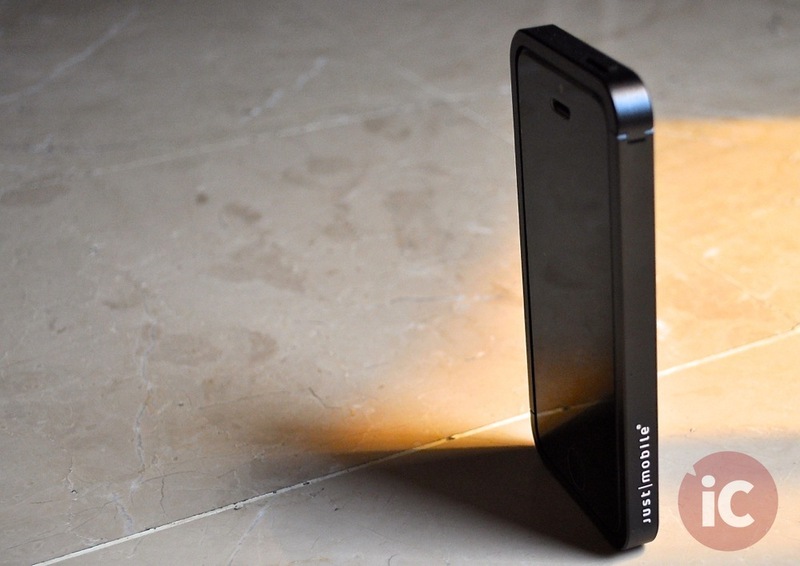 With AluFrame™ for iPhone 5 ($69.95), Just Mobile has once again delivered a beautifully crafted aluminum accessory that is innovative, functional and most definitely an eye-catcher.